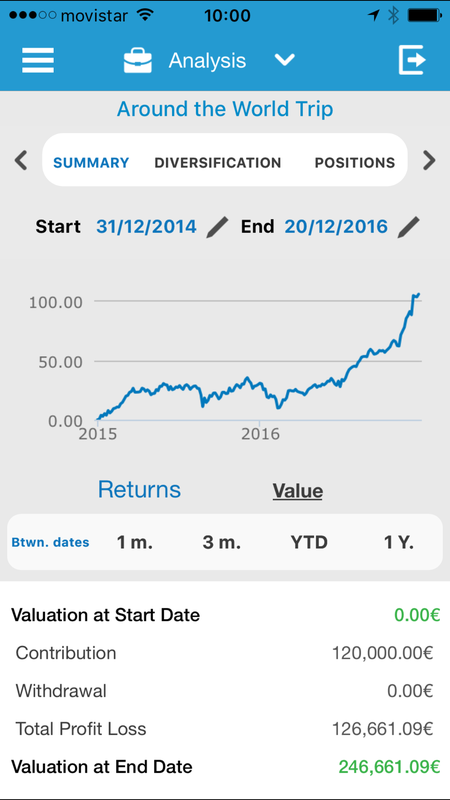 T-Advisor, your app to monitor and manage your portfolio investments, has already the new app for iPhone in the AppStore. This is our brand-new app that substitutes completely our older one. 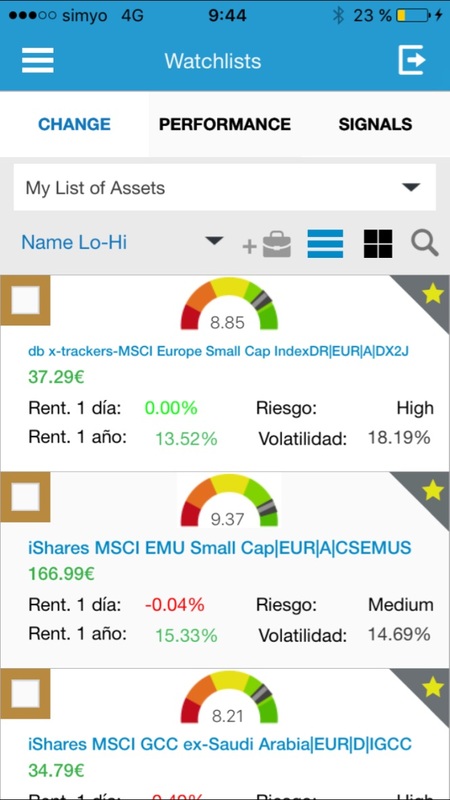 The new app provides you an improved version of all the tools that you already enjoy in T-Advisor. Just take your iPhone and enjoy the investment experience. The screens have a new more user-friendly and flat design, easy to navigate and find all the information that you require for your investments. You can customize your profile uploading your most preferred picture and identifying by your own nickname. 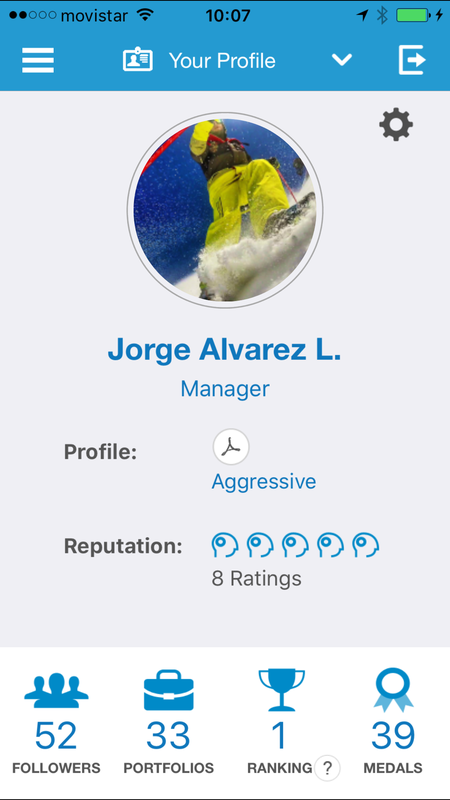 You can also obtain ratings from other users to improve your reputation in the community. 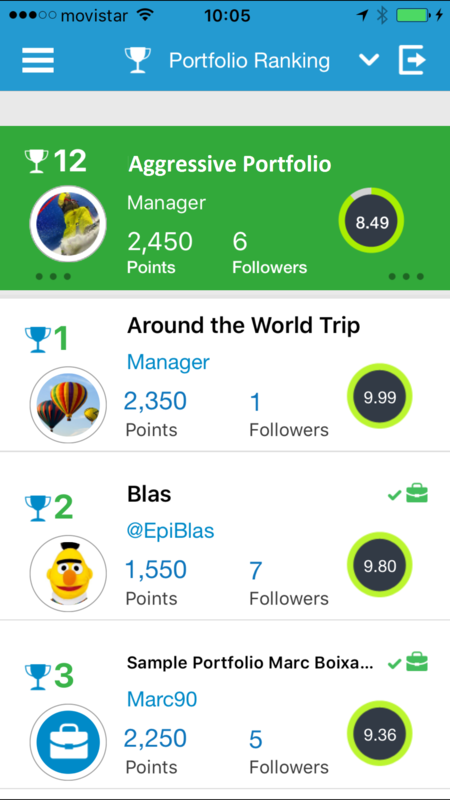 Our social and gamification features provide you the chance to compete and compare you results with other members of the T-Advisor investment community. Get medals for every achievement that we propose you! The more medals you obtain, the higher position in the ranking you get. You can set into private or public your portfolio to share just some details of your investments with other community members. In the case of your portfolio is public, you can get followers. Full reports of your investments with all the main figures and charts to take relevant decisions. T-Reports from thousands of securities to assess the best ones for your investments. Our alerts module to set all relevant messages to react to any market movement. 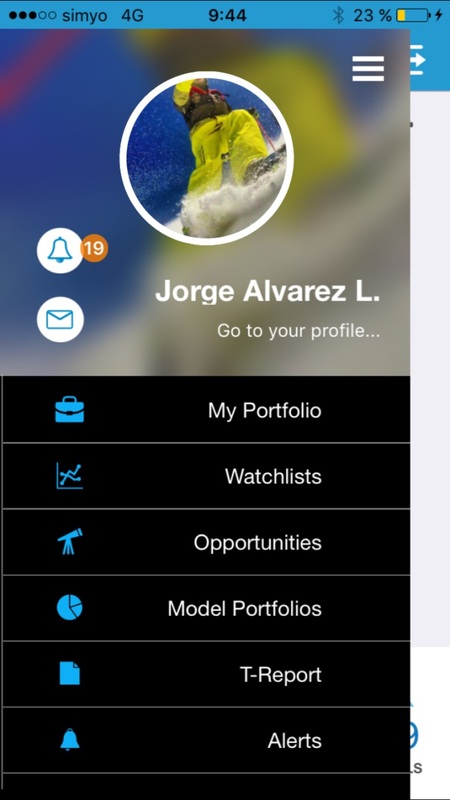 A list of investment opportunities and our model portfolios that you can clone in a click. Usability has been one of our more important developments, so that investments can be perceive as more friendly. Managing your money should be also attractive! Navigate over the menu just with your thumb in short clicks. Discover T-Advisor 3.0 for your iPhone and download it now from the AppStore. Enter, browse and discover all our new features and what technology can do for your investments. Join our investors’ community! This entry was posted in Discover and tagged app, Appstore, iPhone on January 31, 2017 by Oscar Garcia.